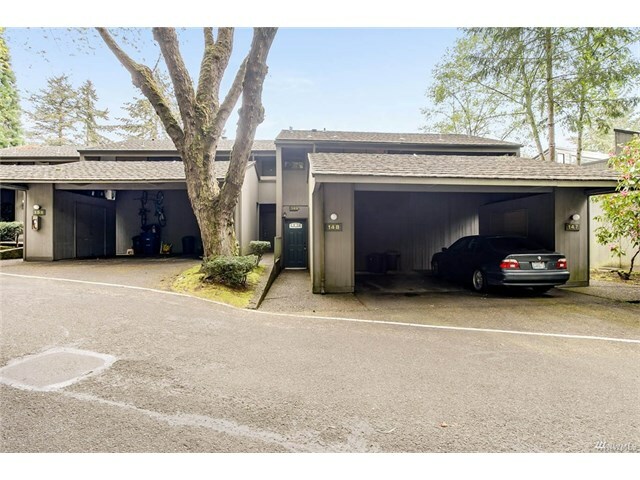 During the month of June 2017 two condominiums in Sixty 01 in Redmond Washington in Bridle Trails that were listed in the Northwest Multiple Listing Service (NWMLS) were sold. 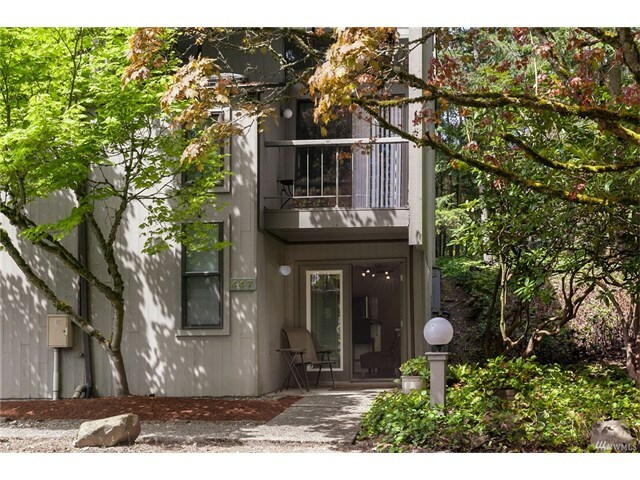 The first was 13932 NE 60th Street #148, Redmond, Washington 98052. This condo has one bedroom and one bathroom. Its listing price was $250,000 and it sold for $250,000. 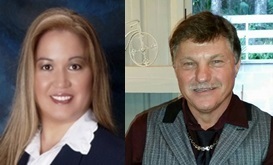 The second was 6817 137th Place NE #447, Redmond, Washington 98052. This condo has one bedroom and one bathroom. Its listing price was $189,950 and it sold for $189,950.